Eek what a name. I am sorry about the strange name but honestly I could not come up with a better one. I absolutely love these guys! 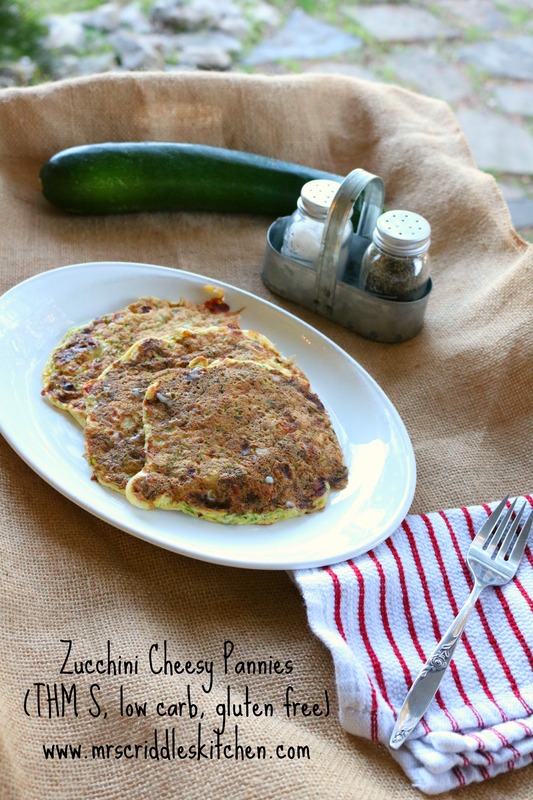 They are amazing little pancake zucchini cheesy pannies! Super easy to make and will work for your protein needs too! They are an S for my THM buddies! They have only three ingredients plus salt. 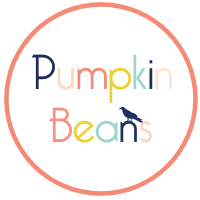 I am going to experiment with these to make a sweet one but for now, I wanted to share! Start by shredding the zucchini and then salting and stirring. Set it aside in a strainer for probably 10 minutes while you get the other ingredients together. It helps drain out the excess water. I then press it down in the strainer with a paper towel or a clean dish towel. Once that’s done you just need two other ingredients! That simple. All you skillet to get heated up, add butter or your coconut oil spray or use a griddle. 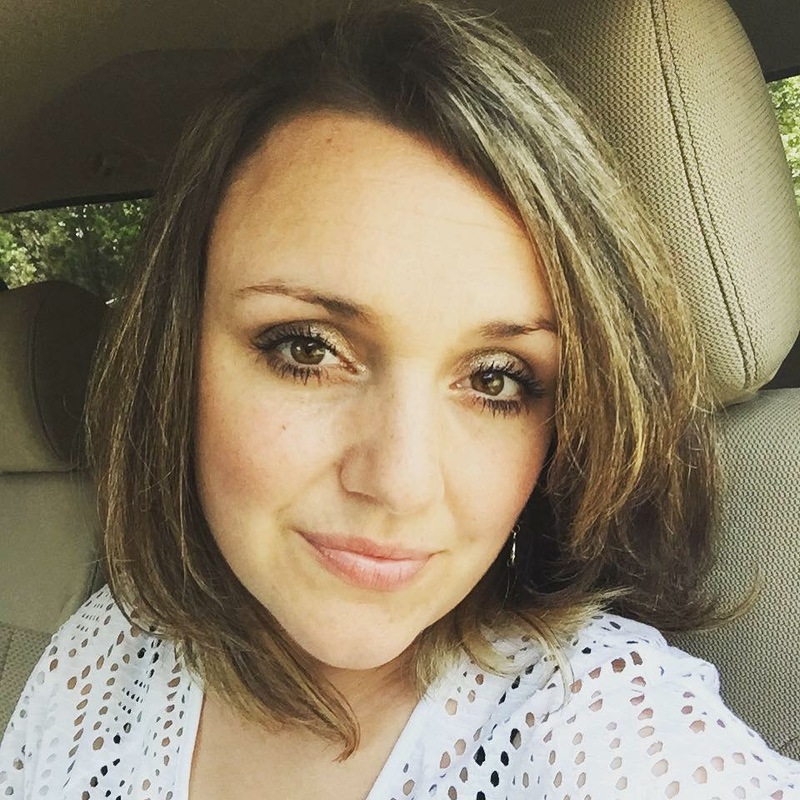 Hope you enjoy these as much as I do! I served with BACON! But turkey sausage or regular sausage is great too! A zucchini pancake type of dish that is full of protein! 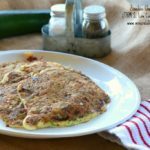 It’s low carb, THM S, and gluten free with low ingredients!! Shred the zucchini and salt. Set in a strainer and cover with a dish towel or paper towels. In a bowl crack the eggs. 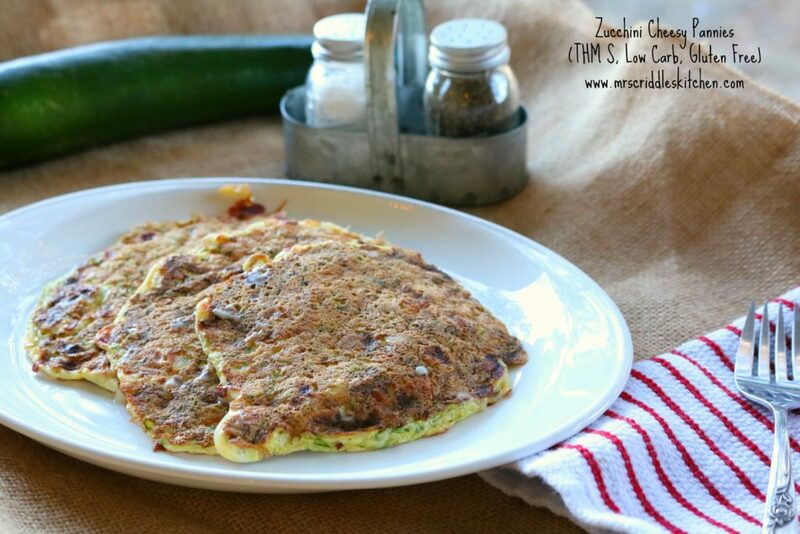 Heat a griddle or a skillet (if it’s a skillet coat with butter or spray with coconut spray to keep the zucchini pannies from sticking). Press the zucchini with the towels and squeeze as much of the water out as your can. Place the zucchini in the bowl with the eggs. Take about 1/3 cup and pour onto the skillet or griddle. Allow to cook until it looks cooked and the bottom turns a warm brown color and is easy to flip. Enjoy with a couple strips of bacon or sausage! Hi. These look really good. Could you tell me about how many it makes and what the serving size is? I’ve only be on the plan a couple of weeks and its still a little confusing for me. Thanks! Would these be good with sugar-free ketchup? Hmm, I would certainly try it!! YUM! Hi! I made these with Egg Beaters since egg yolks don’t agree with my tummy. They seemed a bit “wet” so I added a 1/4 cup oat flour to hold them together. Came out great and are still low carb (by my calculations). Thanks for all your great ideas! 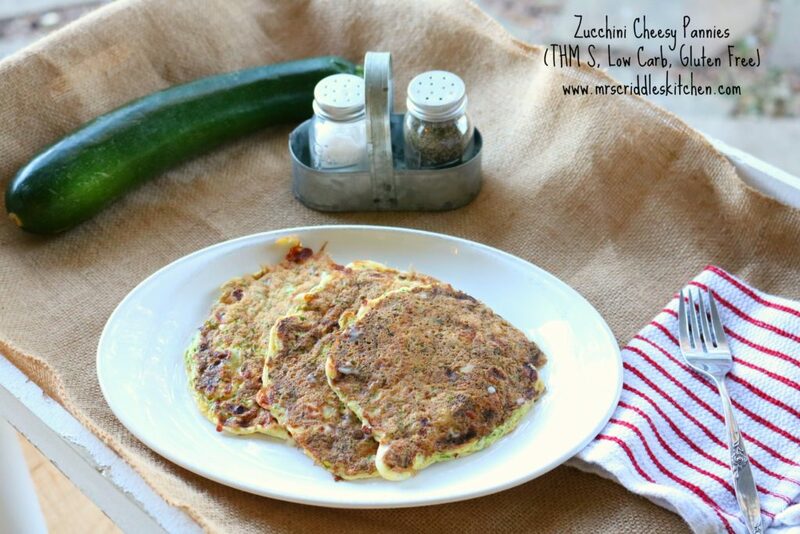 Yeah, if you don’t get enough of the zucchini water out it can be more wet… good thinking on the oat flour! We made these tonight… Yummy!! I added onion and garlic powder, oregano, basil and rosemary. Then we fried hamburgers and heated up spaghetti sauce. A zuch. pannie on the bottom, followed by a hamburger and topped with spaghetti sauce was a huge hit! Thanks for the great recipe! I froze a bunch of zucchini in 2 cup portions to use in recipes like this. Do you have any idea how much your 3 medium zucchini came to in cups? hmmm… I think 4 cups sounds more like it.